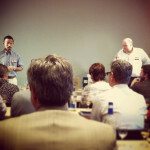 Do you know what are the differences between japanese and scotch whisky or other whiskies ? We propose to review the specificity of japanese whisky and explain why it's now considered as one of the best in the world. Whisky (american and scottish ) has officially arrived on the archipelago in 1853 in the holds of ships of the U.S. fleet of the commander Matthew Calbraith Perry, trying to open new trade routes with Japan. Some barrels were for the emperor as an offering, while the other served to present the whisky to japanese population. However, the technique of distillation from fermented ingredients, appeared in Japan around the 15th century, when many trade were happening with China. The japanese are therefore set to produce an alcohol made ​​from fermented rice; awamori, inspired by alcoholic beverages coming from Thailand. This rice wine quickly spread throughout Japan and evolved gradually to become shochu, a traditional drink made from various raw ingredients (rice, wheat, barley, sweet potato..) fermented and distilled. But unlike whisky and western spirits in general, awamori and shochu are obtained from a primary mash of rice sprinkled with a micro fungus that transforms complex sugars such as starch into simple sugars like malting, essential step for facilitating the distillation of the raw ingredient. Don't worry, to product their whiskies, japanese use exactly the same techniques that scottish, morever expertise was directly imported from Scotland in the early 20th century by Masataka Taketsuru, founder of Nikka. There is therefore no fundamental differences in the technical process of making japanese whisky, the japanese producers distill a mash of malted barley or fermented grain in traditional or Coffey stills, and then the spirit is aged in oak barrels for a minimum of three years. But then what really are the differences with scotch whiskies and other whiskies ? Everytime I talk about japanese whisky, I ask my interlocutors if they know it, I always get the same two answers : "Oh really japanese people make whisky ?" or "Oh I know and it seems to be one of the best in the world". This is one of the paradoxes of japanese whisky, it's both still relatively unknown and already one of the best in the world. 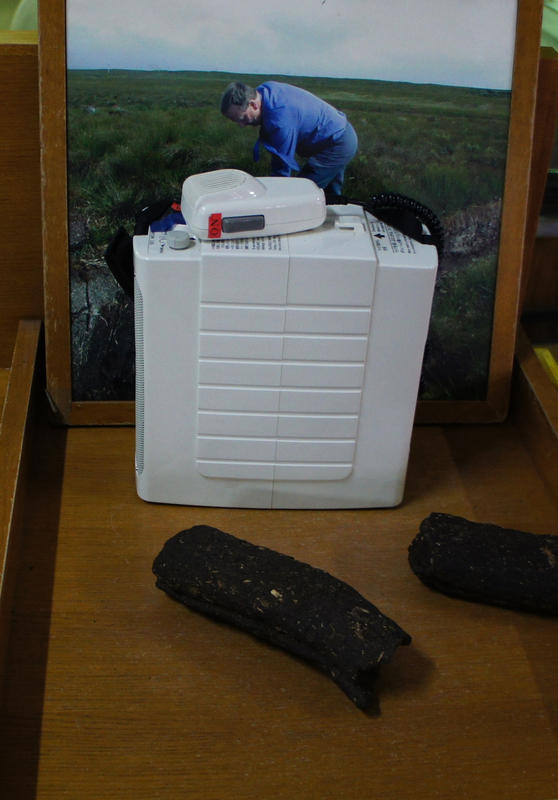 Scottish producers are very likely to produce peaty whiskies and this is due to the fact that many distilleries are located on islands and coastal areas, where naturally peat is widely used for drying barley during the phase of malting. Warning, don't misunderstand, the japanese producers also use peated barley, but in much smaller quantities. For Nikka and its Yoichi distillery, located north of the archipelago on the island of Hokkaido, the use of peat coming from the Ishikari river basin was necessary to dry the malted barley on site. 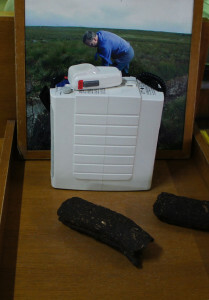 Yoichi whiskies are known for their peaty character. But other producers also use peated barley such as White Oak and its Akashi single malt, Chichibu with its single malt "The Peated", and Suntory with the heavily peated versions of Yamazaki and Hakushu single malts. But we must recognize that the vast majority of japanese whiskies isn't peaty, which could represent a first difference with scotch whisky. 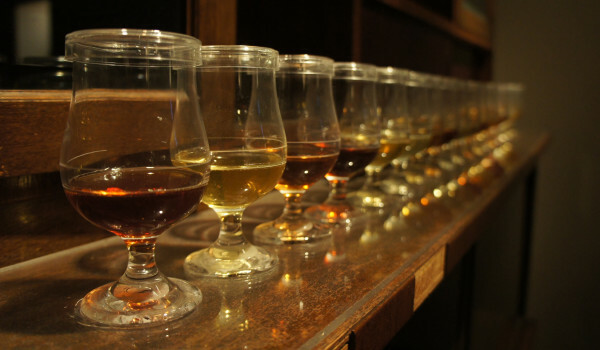 The scotch whiskies richness and variety are obtained through the exchange of productions among many distilleries, each producing mainly one type of single malt. In Japan, it is just the opposite, there are many fewer producers and this isolation has pushed each distillery to produce a wide variety of single malts. Japanese distilleries, despite their small number, can produce nearly as many different single malts that exists in Scotland. 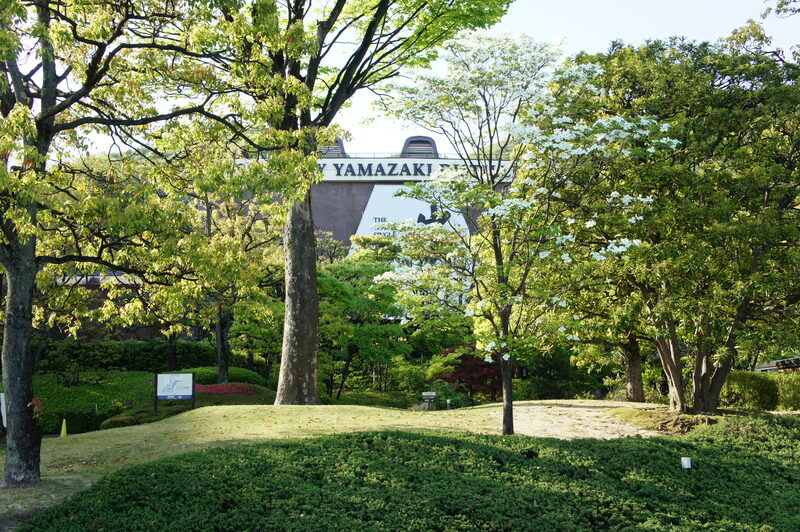 For example, the Yamazaki distillery can produce over sixty single malts with distinct characteristics, and blended together it allows Suntory to produce a large number of whiskies. Japanese whisky has developed around two main competing brands; Suntory and Nikka, which may also explain today the absence of exchange between japanese producers. For over 90 years, each one in their corner, they are appropriate and sublimate the traditional scottish skills to produce the best whiskies in the world. 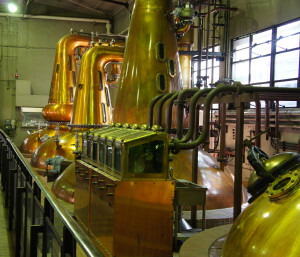 To propose this wide range of single malts, the japanese producers did not hesitate to use all available means at every stage of the manufacture of whisky, but also multiply experiences such as Nikka distilling malted barley in Coffey stills usually reserved for the distillation of grain whisky. During fermentation, they use a wide variety of yeasts with different characteristics and sometimes grow their own strains and even create their own as Suntory and its suntoryeus lactobacillus. 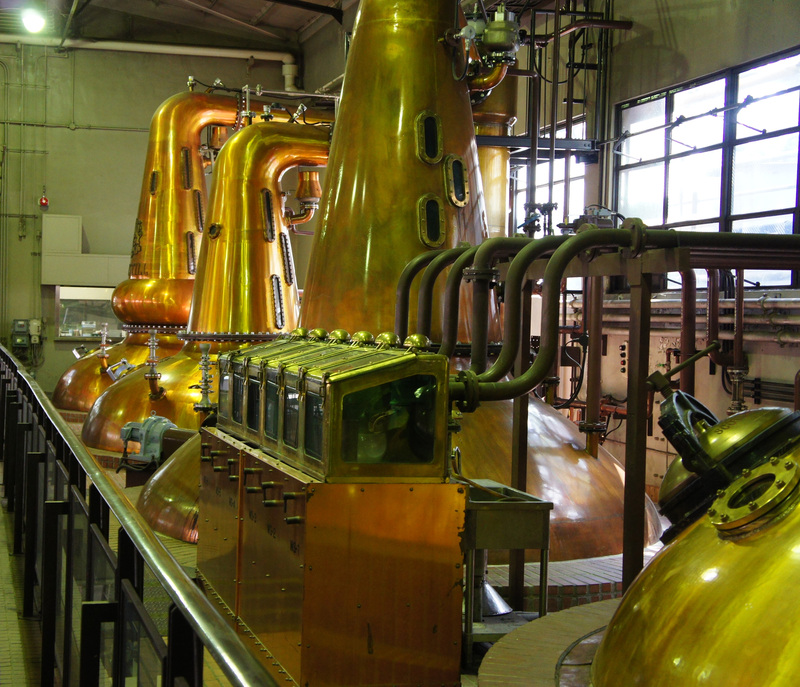 In addition, japanese distilleries are equipped with stills of different shapes and sizes that will help produce single malts with distinct characters, unlike Scottish distilleries where stills generally have the same shape and the same size. Finally, all types of drum sizes and backgrounds available for the whisky industry, are used for the aging of japanese whisky as the famous sherry casks made of european oak, the bourbon barrels made of american oak or the rare mizunara casks made ​​from a variety of oak endemic to Japan. With this wealth, the japanese producers produce both single malts and blended malts or blends, and are masters in the art of distillation and blending. They see the fruits of their labor rewarded regularly for the past fifteen years, for example, several titles of " Distiller of the Year " won by Suntory. 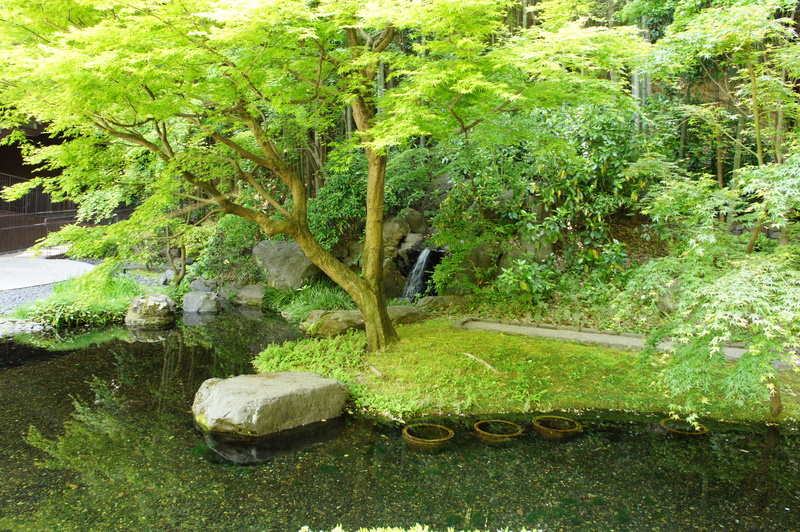 Water is one of the essential elements in the production of whisky, most of japanese distilleries were built in natural unspoilt areas where abundant water is recognized for its purity. Some, such as Yamazaki, even have their own water source. Thus, through the purity of its waters Japan expresses all its terroir which is full part in the specific character of japanese whiskies. Another specificity of japanese whisky, the distillation at low pressure which is possible only when the distillery is located in height. Japan has three of the highest distilleries in the world; Karuizawa, now closed, Hakushu and Mars Shinshu located between 700 and 800 meters which allows a natural partial low pressure distillation. To understand, you must know that the temperature of the boiling point (100 ° C at sea level) varies depending on the pressure, and when the altitude increases the pressure decreases and consequently the boiling point decline. This low pressure distillation is keeping a larger number of aromas and a thinner and lighter texture. Today, some distilleries worldwide use pressurized stills to reproduce the low pressure distillation, also less expensive in energy. Subtle but interesting difference, however, one might think that the japanese use barley grown in Japan for the manufacture of their whisky. 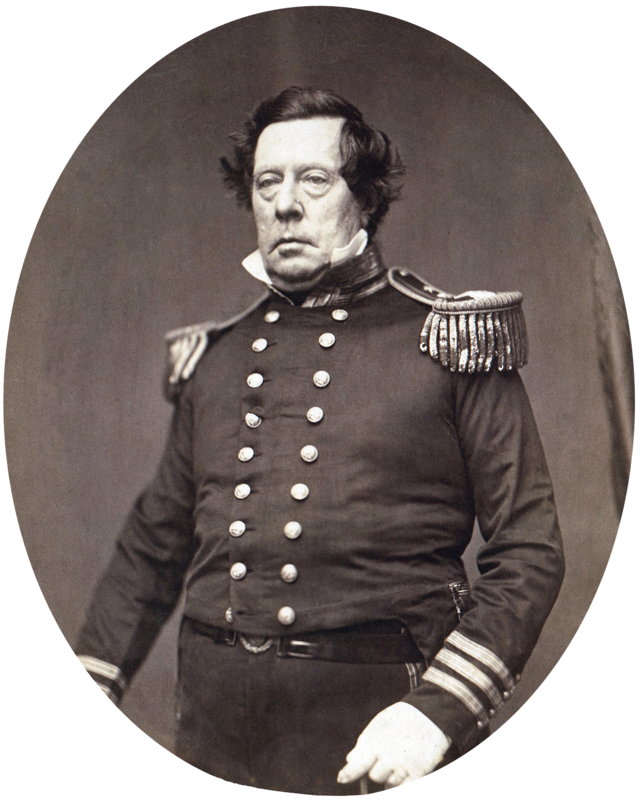 But actually the cultivated varieties on the archipelago are not suitable for the production of whisky. 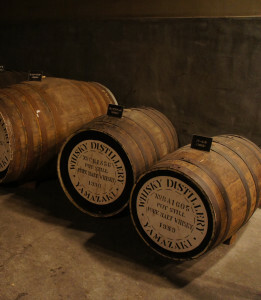 In fact, almost all barley for japanese whisky is imported from Scotland, unlike scottish producers who are mainly using imported barley from Germany, Poland or even United States. Like most of american whisky filtered through a layer of charcoal, some japanese producers still filter their whisky in bamboo. This unusual practice tends to disappear, but is mainly used for purification and enrichment. The japanese respect for tradition is therefore to use scottish barley and importing traditional stills made ​​in Scotland. One could almost say that japanese whisky is both traditional scottish and typically japanese. In fact, it is the creativity, thoroughness, appropriation of knowledge and respect for traditions that made japanese whisky one of the best in the world. 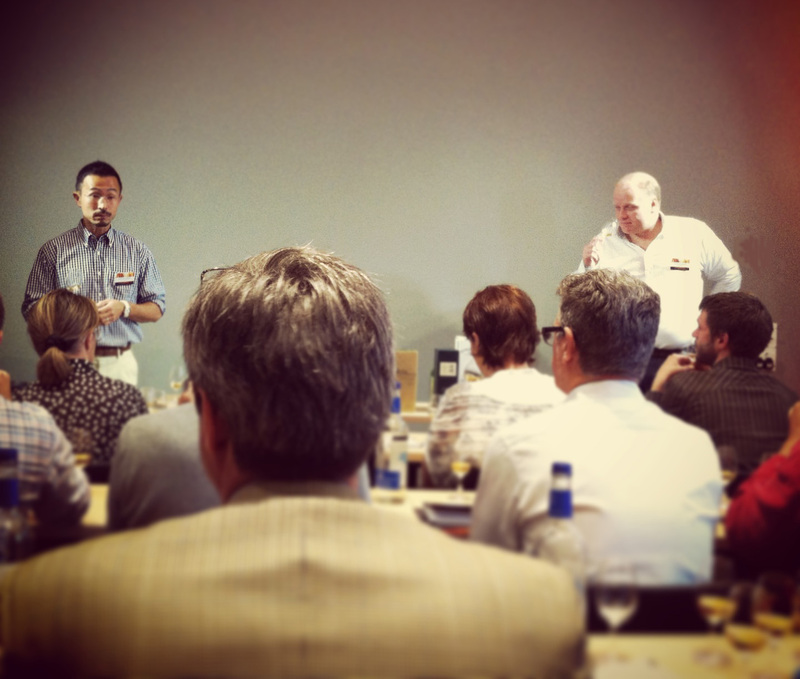 Master class Whisky Live Paris 2013 : "Scotland vs. Japan" presented by G.Dundas, Morrison Bowmore brand ambassador and T.Minagawa, Suntory brand ambassador. "Japanese Whisky, facts, figures and taste" written by Ulf Buxrud. I am becoming a very big fan of Japanese Whiskey. It is very different than what I am used to but in a very good way. I hope to become better educated in their offerings and variety.